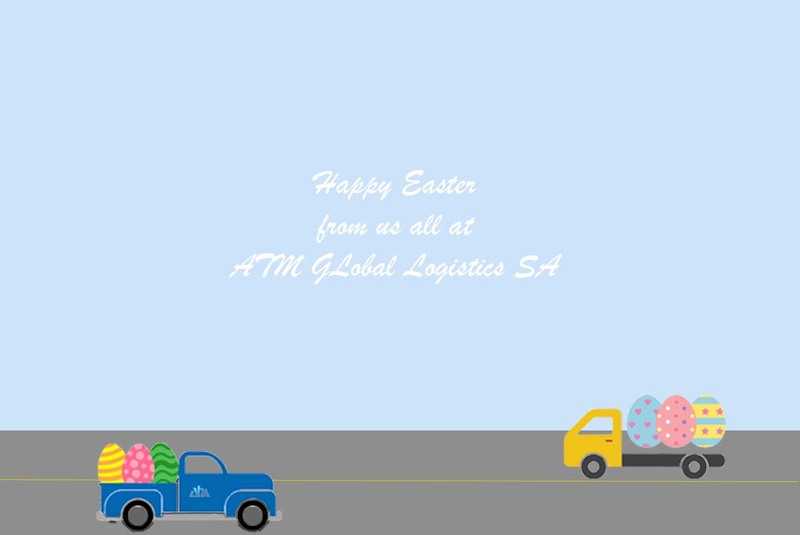 Our offices will be closed Friday the 30th and April 2nd for Easter. Have a great weekend! Julie Gerber	2018-03-29T10:43:44+00:00	29 March 2018|Categories: Holidays, News|Comments Off on Our offices will be closed Friday the 30th and April 2nd for Easter. Have a great weekend!